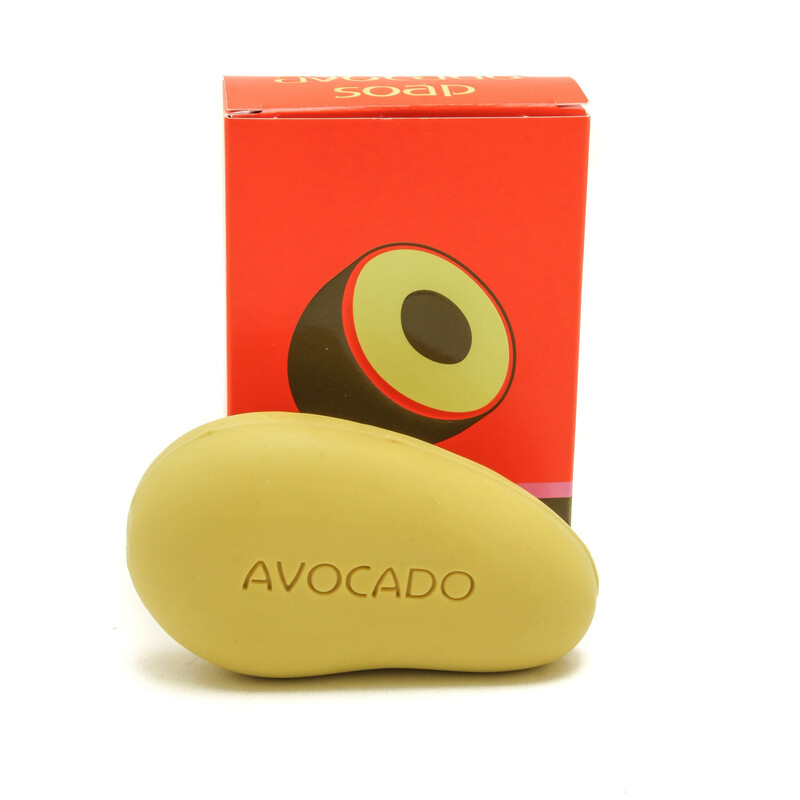 Modern Avocado Soap – A great small gift idea. 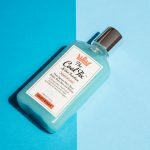 I love the grapefruit/avocado oil combination – it leaves skin feeling clean and moisturized. The avocado shape gives it an extra cool and special touch! Source de Provence Nourishing Shampoo, Sweet Almond – A really great scent, with natural ingredients. It leaves hair feeling soft and healthy without the need of conditioner. Peregrine Supply Detoxifying Face Mask – It’s got natural ingredients that help get rid of small blemishes, and improve the overall look of my skin. It is also made in Canada! woot woot! Rockwell 6S – I grabbed one of these when they first arrived, and I actually used mine this morning before work. I love that it’s steel, I love that it’s made in America, and the 6 plate system works so well for me. 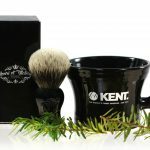 Paragon Shaving Brush – I see a lot of brushes, but the mahogany wood handles make this feel like a chess piece. 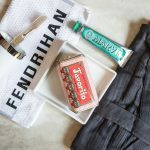 Henri et Victoria – Artisanal soaps are all about the fragrance, but some of the Henri et Victoria smells actually make me hungry. They’re delicious. 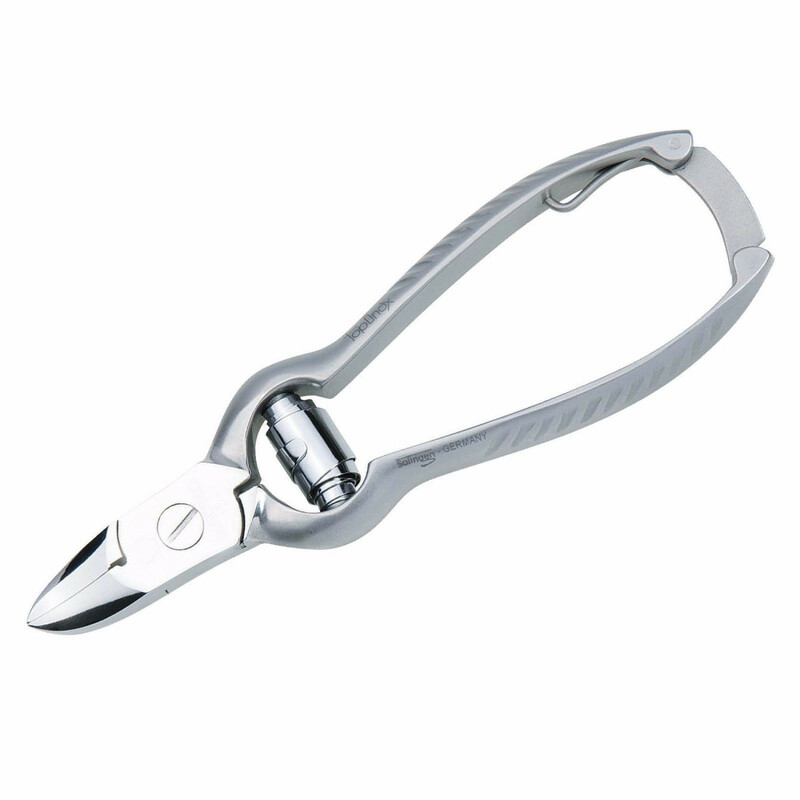 Solingen Nail Clipper – I found these really durable. 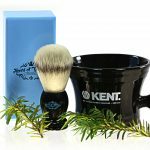 They have a great design, and for me are a grooming essential. Peregrine Supply Espresso Buffing Bar – It’s really cool that this car is made in Canada. On top of that, it’s all natural and I found the scent very unique. J Herbin new 1670 inks – I’m a big fountain pen fan, and these inks are so cool. They’re really vibrant, with nice colors. Solid Cologne – This is just such a clever idea. They’re small, practical, and great for the gym. I carry one everywhere. Kotoh pocket knives – These knives really stood out for me. They’re fantastic quality and attention to detail is incredible. Those are our favorite new products for 2016, but there are so many others to choose from. What are your favorites! J aime Fendrihan car vous avez des produits de qualité. Votre service est excellent .